FOX News host Sean Hannity spoke out on Monday against a recent "CBS Sunday Morning" segment in which Ted Koppel called Hannity "bad for America." 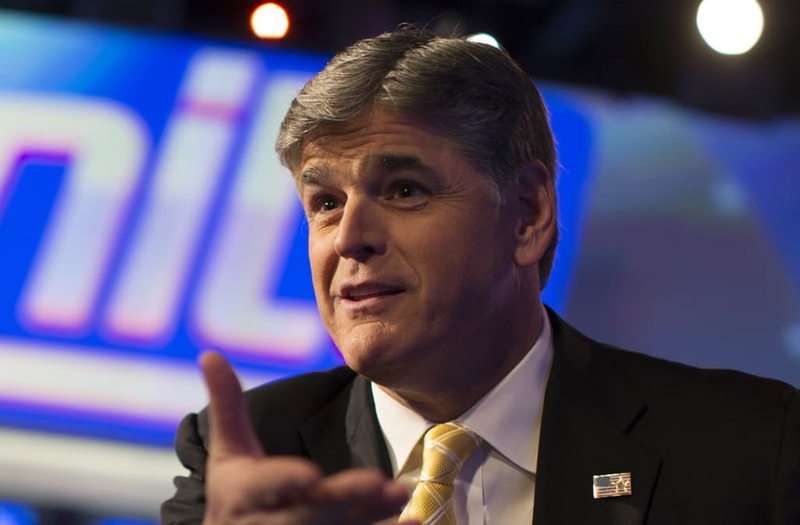 The interview between Hannity and special contributor Ted Koppel appeared on the 38-year-old show this past Sunday, and immediately sparked controversy when Koppel responded to a question Hannity asked on opinion shows being bad for America, saying, "yes," and adding that Hannity (and others) have attracted "people who have determined that ideology is more important than facts." Hannity slammed the Sunday segment during his show's opening monologue on Monday night, saying the 70 seconds of interview CBS chose to air out of the full interview exposes the broadcast network as "agenda-driven [and] hypocritical." Hannity called the full interview that lasted "well over 45 minutes" a "very good, substantive give and take," but then reflected on the exchange as a waste of time. "I guess people like Ted Koppel feel you, the America people, can't distinguish between opinion and news," Hannity said on Monday night. "Beyond this interview being a total waste of my time, it is a flagrant example of what I call edited, fake news." Hannity then called on CBS to release the full interview between himself and Koppel, saying if they "have the courage" they will "let America decide."